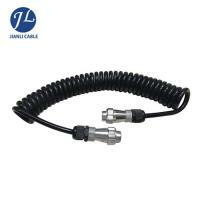 This welding cable application in reverse camer sytstem, as an indispensable accessory between cable lug machine and camera! 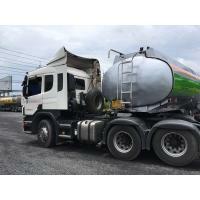 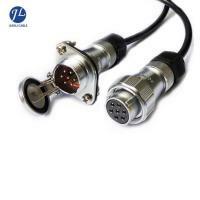 It can also be used for car rear view reverse backup camera which uses a CCTV system and require a connection cable from the vehicle to the trailer. 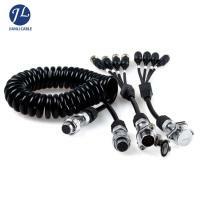 This rear view camera on car features a wire connection which can be used for transport vehicles such as cold chain cars, fire engines, large trucks, car, school bus, heavy duty truck/trailer, caravans, construction vehicle,etc. 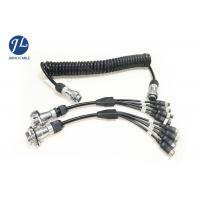 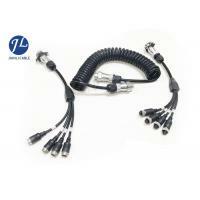 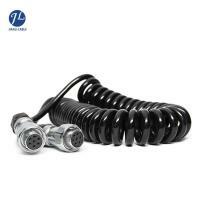 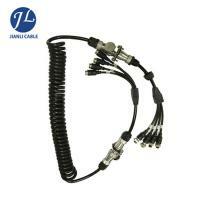 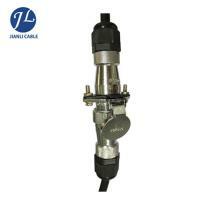 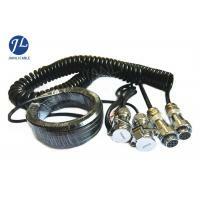 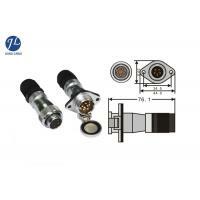 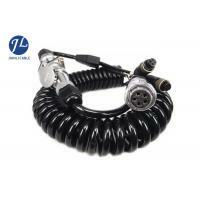 It features high quality automotive connectors uk, which promise a stable, contant, long lasting connection.